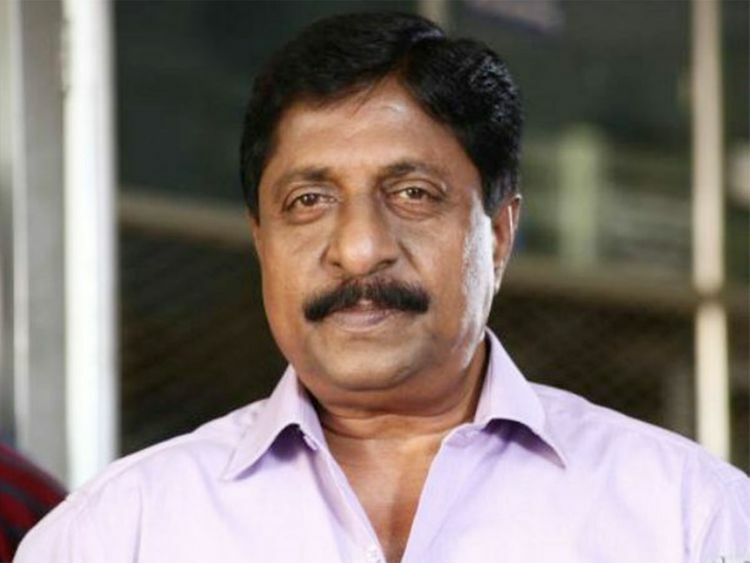 Malayalam actor, director and scriptwriter Sreenivasan is in a critical condition at a hospital in Ernakulam in Kerala following breathing difficulties. According to reports, the 62-year-old actor has been put on ventilator support after complaining of chest pains. Sreenivisan, who was last seen in the Malayalam blockbuster ‘Njan Prakashan’, starring Fahadh Faasil, is under close observation. Last year, he also suffered a stroke. His son Vineeth Sreenivasan, an actor and singer, took to Facebook to inform his father’s fans that he was out of danger and that he was admitted to a hospital due to variations in blood sugar levels. Sreenivasan has acted in more than 200 Malayalam films including ‘Vadakkunokkiyantram’ and Indian National Award-winning ‘Chinthavishtayaya Shyamala’.